Legendary artist and friend JACK DAVIS designed THE CONEHEADS TV special in the 1980's for RANKIN/BASS. 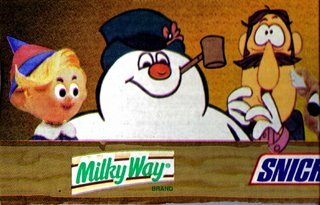 This may have actually lead to LORNE MICHAEL'S (BROADWAY VIDEO) buying the RANKIN/BASS library after GENERAL ELECTRIC sold it off. Believe it or not, this original color art was found in a dumpster along with another pose I have. It was tossed out during one of the moves of the RANKIN/BASS offices and luckily discovered by a friend of a friend. 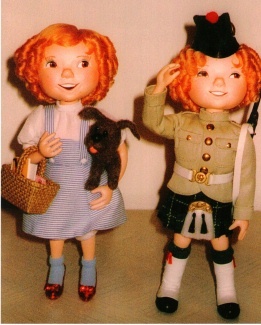 Here are a couple of ANIMAGIC figures created by RANKIN/BASS for a SHIRLEY TEMPLE series that was never Produced. 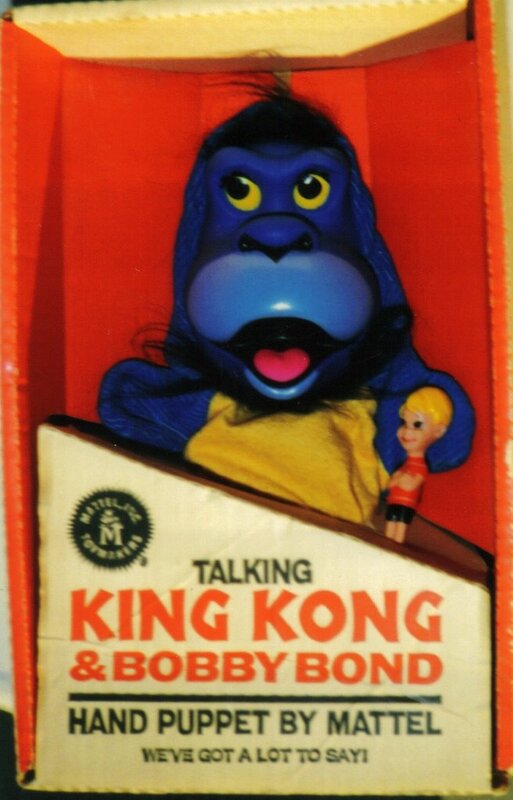 SHIRLEY loved the figures BUT the deal never went through. ARTHUR RANKIN, SR. appeared in a few SHIRLEY TEMPLE films! I am already thinking about SPRING! Not a big fan of the cold. 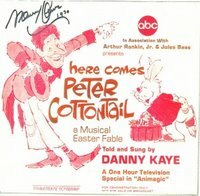 Just posted the PETER COTTONTAIL CD Soundtrack I put together on EBAY. We hope to have a filmed Documentary on RANKIN/BASS done by the Spring! I talked with PAUL COKER, JR. today (He did the cover art and designed HERE COMES PETER COTTONTAIL)! 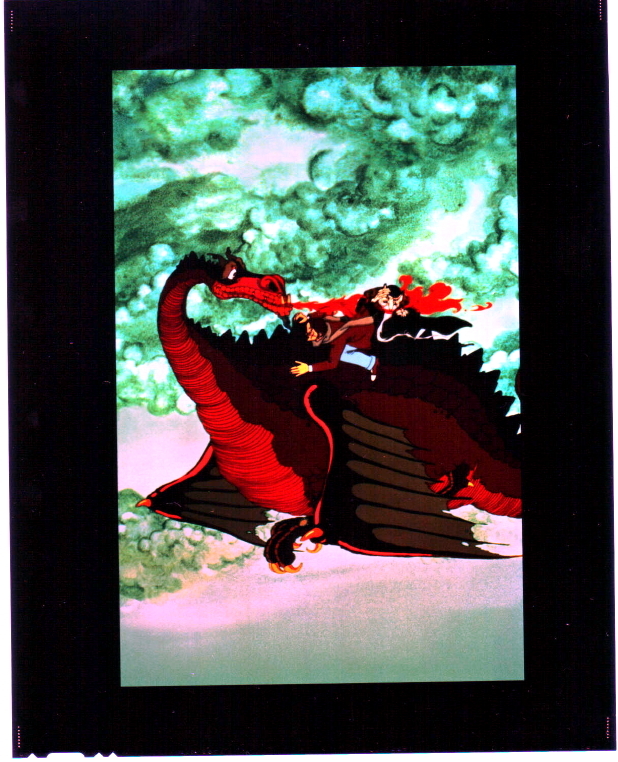 We made plans for the layout of the NEW cover for my book THE ENCHANTED WORLD OF RANKIN/BASS: A PORTFOLIO! I am also planning another trip to TEMPE, AZ in the Spring to record at URANUS STUDIOS with ROBIN WILSON and the rest of GIN BLOSSOMS! 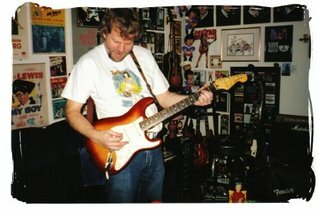 I have two demos ready and plan on playing open mike night with SCOTTY JOHNSON in March! 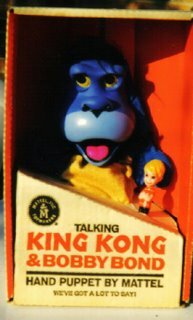 I was lucky enough to find the MATTEL KING KONG & BOBBY BOND handpuppet in the box years ago! 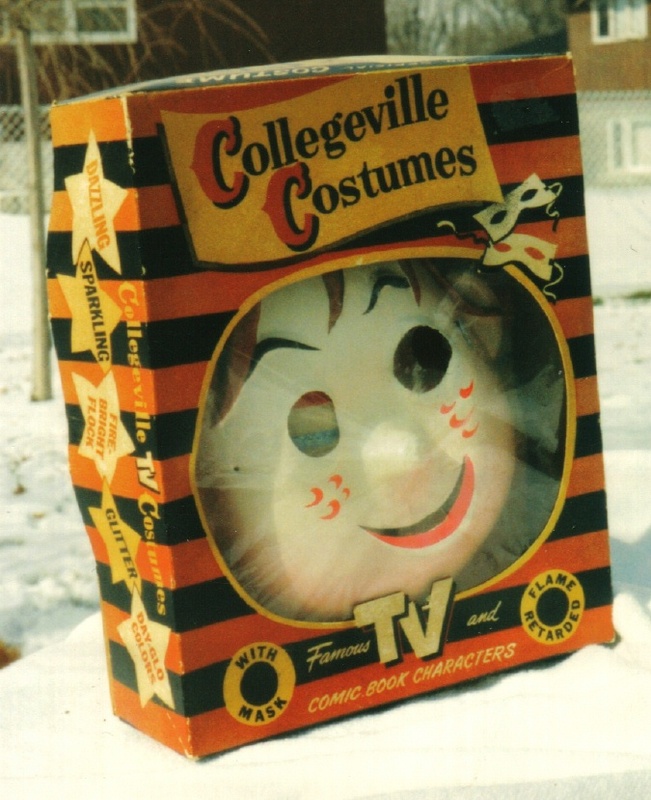 One of just a handful of RANKIN/BASS items that existed before my first book. Basically the only shows that RANKIN/BASS did that were heavily merchandised were THE NEW ADVENTURES OF PINOCCHIO, TALES OF THE WIZARD OF OZ, THE KING KONG SHOW and THUNDERCATS & SILVERHAWKS. A few odds and ends came out from the SMOKEY THE BEAR SHOW, etc. Here are a couple of pictures I took of THE NEW ADVENTURES OF PINOCCHIO Collegeville Costume (Back when my daughter SARA was small enough to fit into it) for my first book THE ENCHANTED WORLD OF RANKIN/BASS: A PORTFOLIO. Now that I am working on doing a 3rd Printing of the book, I am thinking about including the explosion of merchandise that resulted from the release of the book! CVS PHARMACY and STUFFINS got the idea to do RANKIN/BASS merchandise, reading my book on a flight to JAPAN for a TOY SHOW in 1998, and the rest is history. It is a bit FROSTY in Chicago today on DR. MARTIN LUTHER KING JR.'s Birthday! We got a little snow and some cold and icey weather! It was definitely a blast from JACK FROST!